The relationship between GPs and specialists is fundamental to the delivery of effective health care, especially for patients with chronic health conditions. Gaps in communication between hospital and community-based physicians, and GPs and Specialists, can impede the flow of care, resulting in a fragmented health care experience for patients, families and providers. 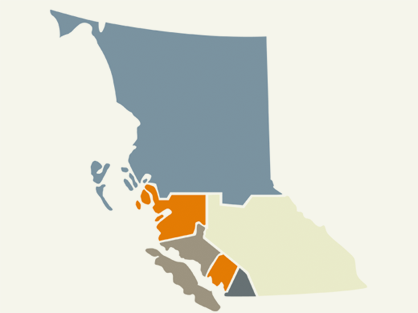 Today many GPs, GPs with focused practice, specialist physicians and partners, are working together through Shared Care initiatives to bridge those gaps, with the goal of providing a coordinated health care experience for all British Columbians. By facilitating collaboration between physicians, Shared Care initiatives foster mutual trust, respect and knowledge of each physician’s expertise, skills, and responsibilities, all of which are integral to effective collaboration and collegial relationships. Long term, Shared Care work helps to build a collaborative infrastructure to support sustainable improvements for a coordinated health care system in BC. 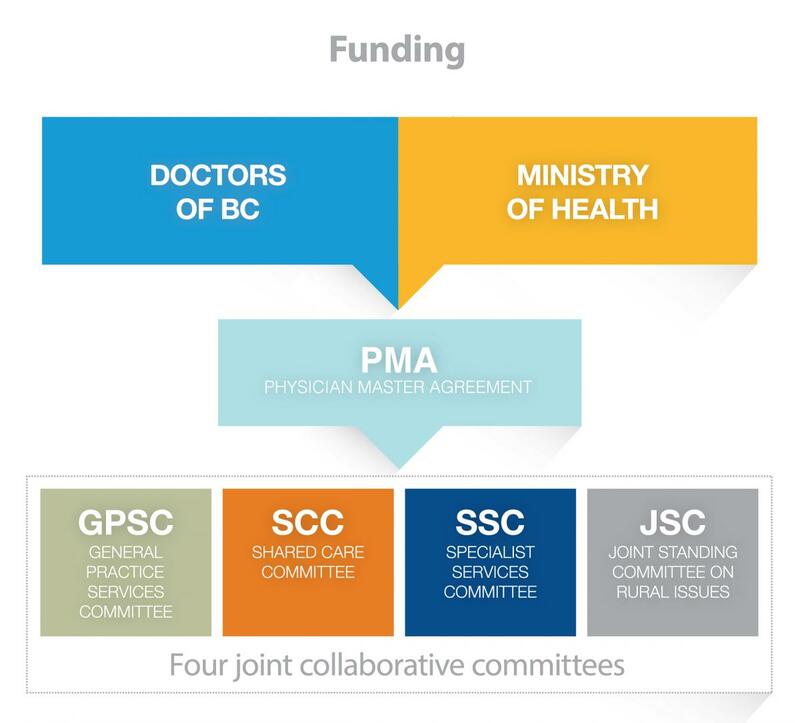 Formed in 2006 as part of the Physician Master Agreement, the Shared Care Committee is one of four Joint Collaborative Committees (JCCs) representing a partnership of the government of BC and Doctors of BC. Shared Care works closely with the other committees (General Practice Services Committee, Specialist Services Committee, Joint Standing Committee on Rural Issues) but has its own distinct mandate and projects.